Windows are an important feature of a home’s value as they provide security as well as a access to the outdoors. Windows maintained properly can last decades, however even high quality windows still need to be replaced every 15-20 years. Failure to replace old broken down windows can damage your furniture and result in unnecessarily high energy bills. Signs of a window that needs to be replaced include difficulty opening and closing, air drafts seeping in, condensation or fog between glass panels, chipping or water damage, and difficulty cleaning. 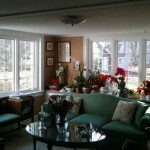 Installing new windows can bring many advantages to the homeowner. 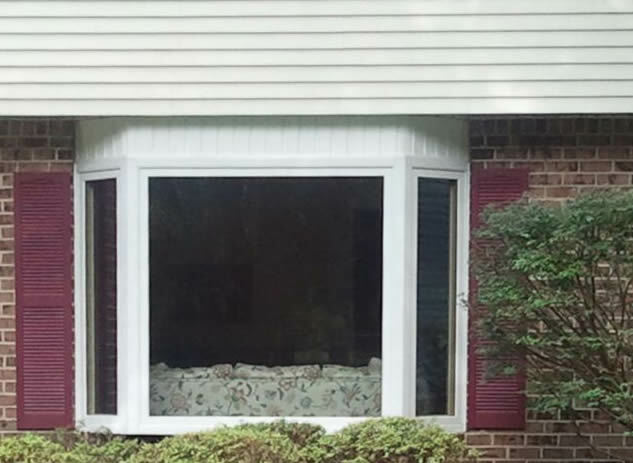 New windows not only make a home look nicer and more modern, but they offer much better insulation, improved soundproofing, easier opening and closing functionality, and additional security. In case of an emergency, having modern windows that you can easily open and exit could become a life saver for your family. 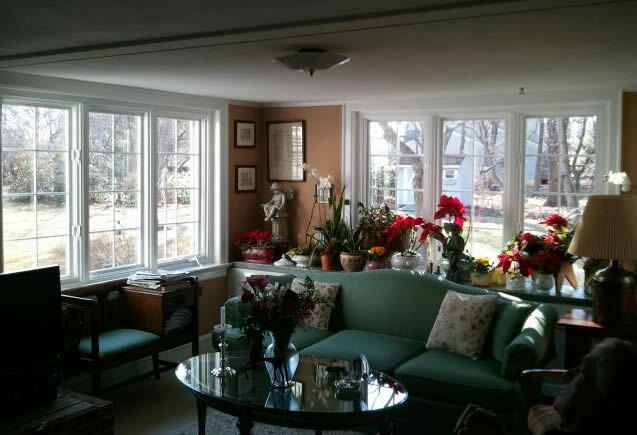 We have a large selection of different window styles available, from classic double hung windows to beautiful sweeping bays and bows. Our window frames come in vinyl or wood. Vinyl-frame windows are the most affordable but also especially energy efficient, thanks to a honeycomb of chambers that boost insulating ability by trapping air, and can be built to fit any size opening. Our wood windows meet or exceed the Department of Energy’s ENERGY STAR® standards and are manufactured with ¾” double strength glass using AFG Industries Comfort Ti-R(™) Low-E glass coatings. 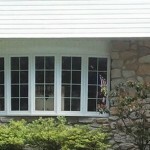 We also offer metal windows awnings. 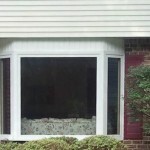 Contact us today for a free consultation on replacing your windows. 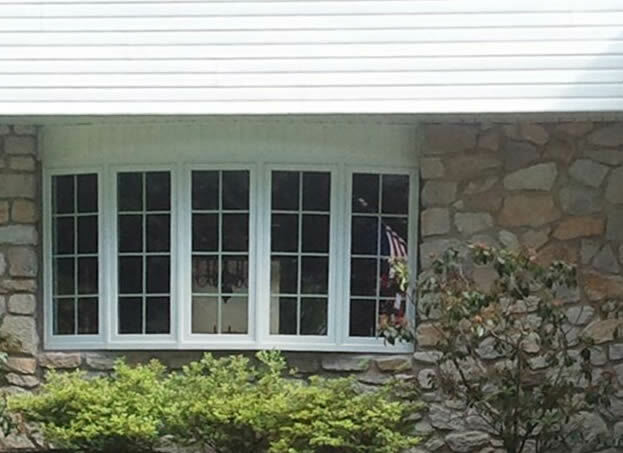 We appreciate the opportunity to become your window replacement contractor in Bucks County PA & Mercer County NJ.